President Jacob Zuma will on Thursday release the findings of a probe into charges of fraud and corruption relating to a major arms deal arranged by South Africa in the late 1990s, his office said. Then-President Thabo Mbeki sacked Zuma as his deputy in 2005 after he was implicated in the deal. 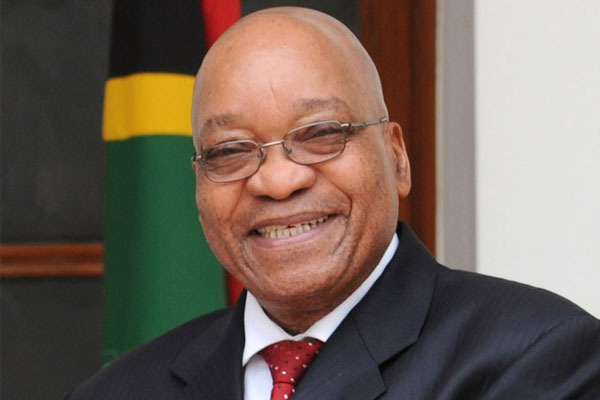 Zuma, who became president in 2009, appointed a commission to investigate the deal in 2011.